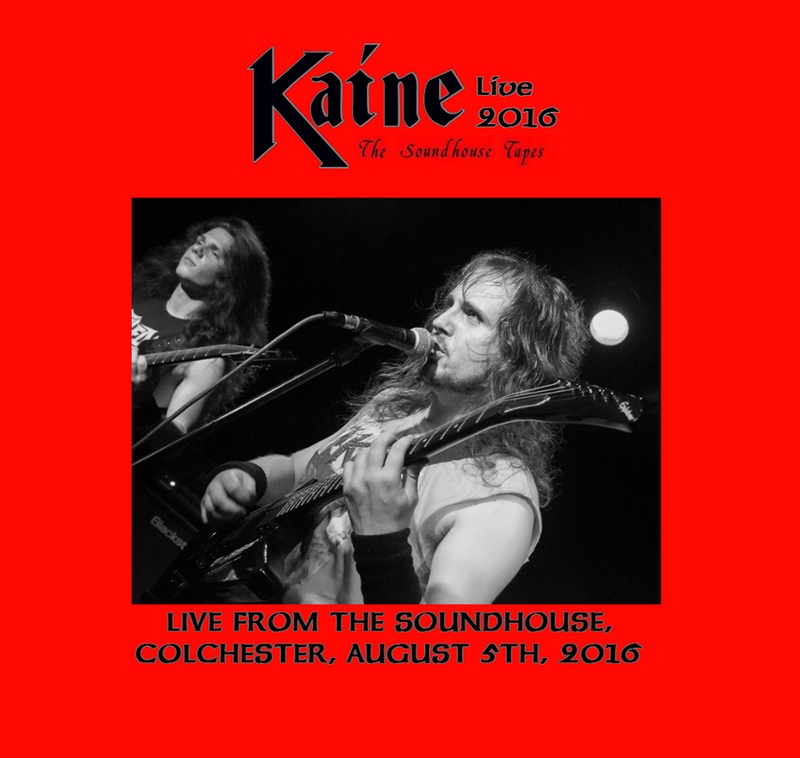 Kaine have released a live album featuring 5 new songs for free on Bandcamp. The set was recorded accidentally by Essex Doom outfit Myopic Empire at The Soundhouse in Colchester on Friday the 5th of August 2016. This is a raw, unpolished recording meant for free download only. The tracks are presented as recorded directly on the night and the new songs may not represent the final versions that end up on future albums. This is the first release from the line-up up Rage Sadler, Chris MacKinnon, Saxon Davids and Stephen Ellis and features music mostly written by that line-up for the forthcoming third Kaine album. 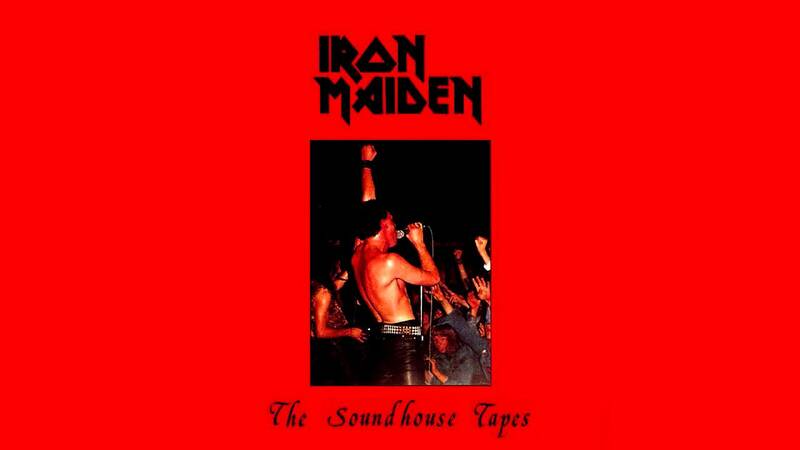 The name and artwork is a play on the famous Iron Maiden pre-fame demo, a reference to the fact Kaine is most often compared in sound and style to Iron Maiden and the venue itself, The Soundhouse. You can download the album for free from the following link.